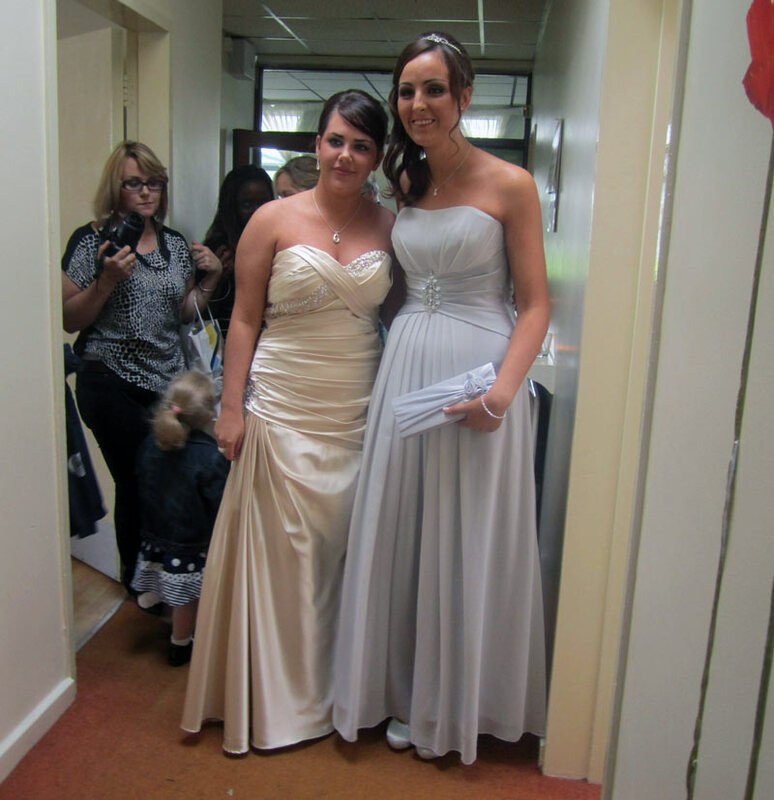 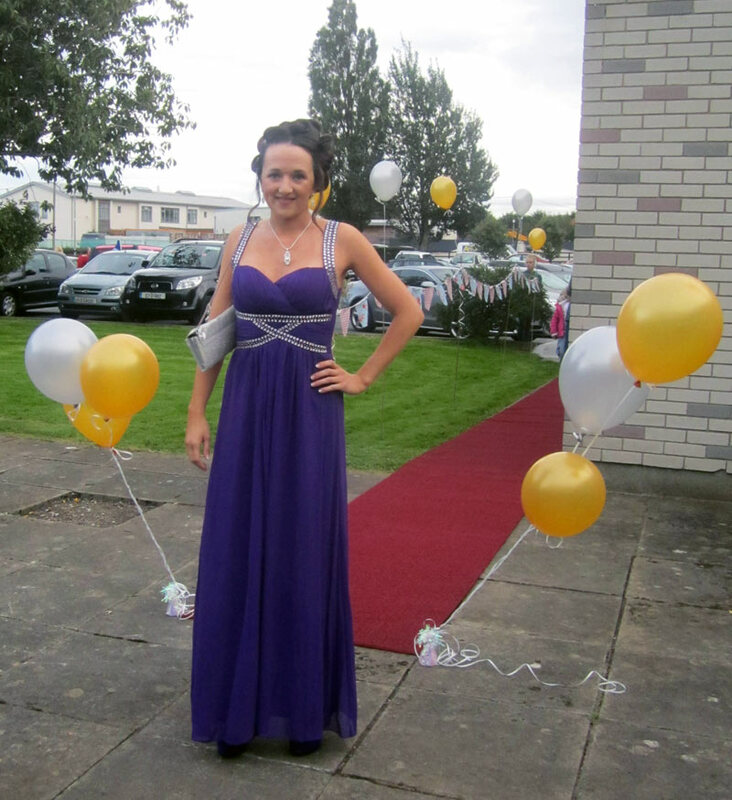 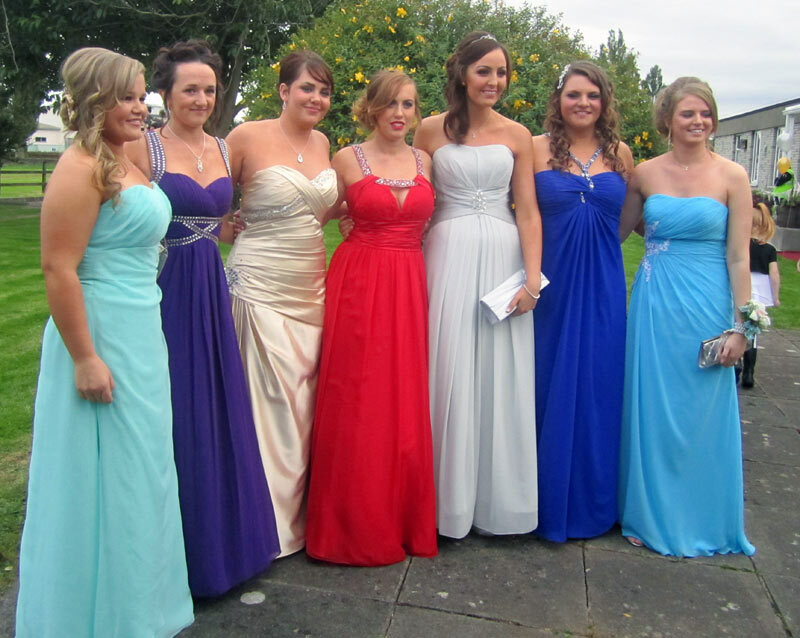 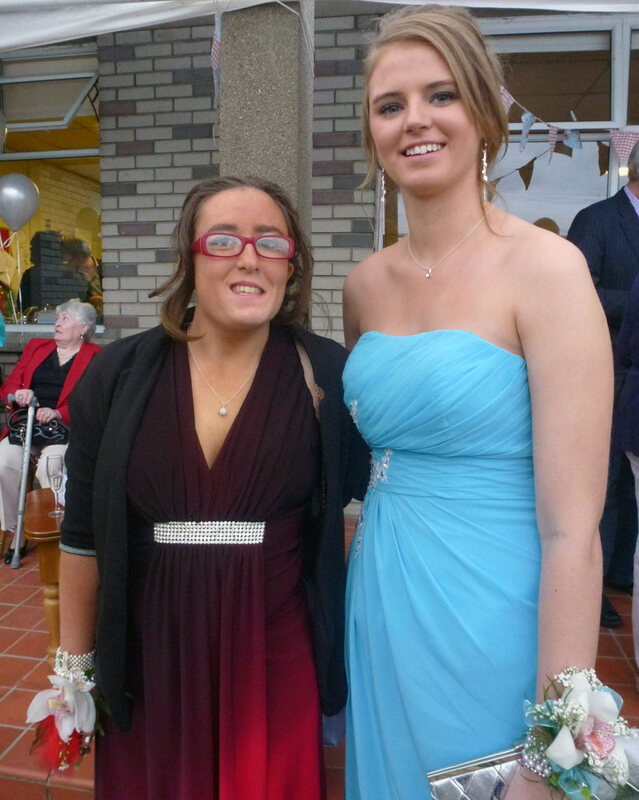 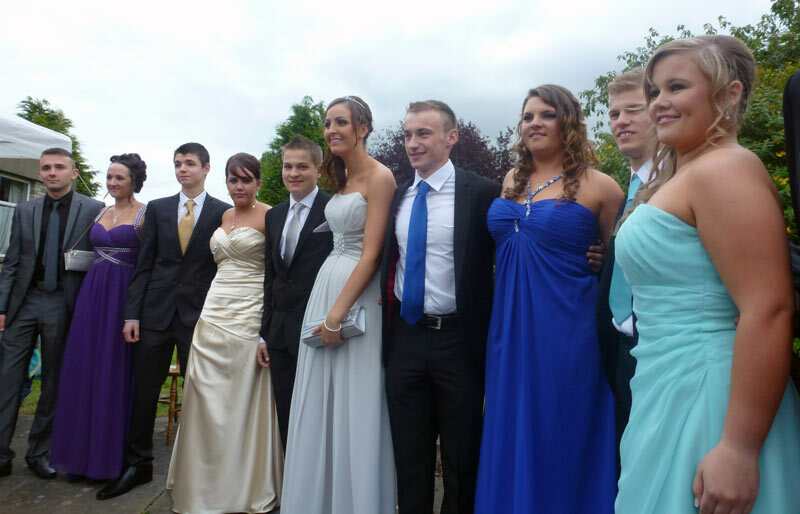 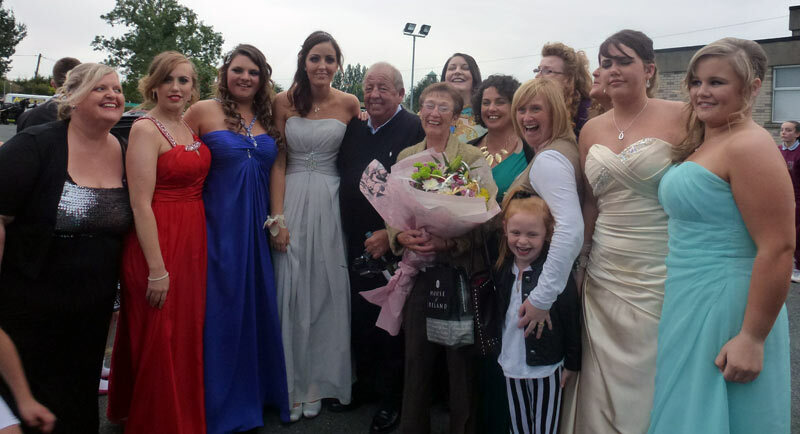 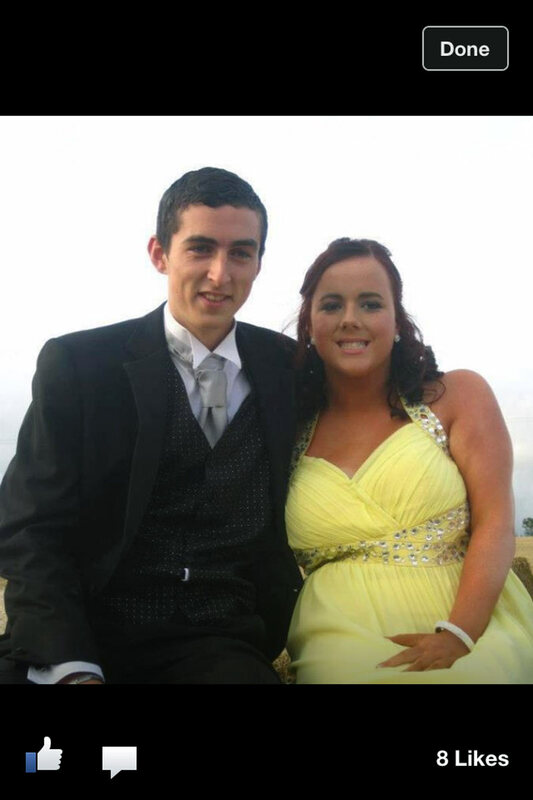 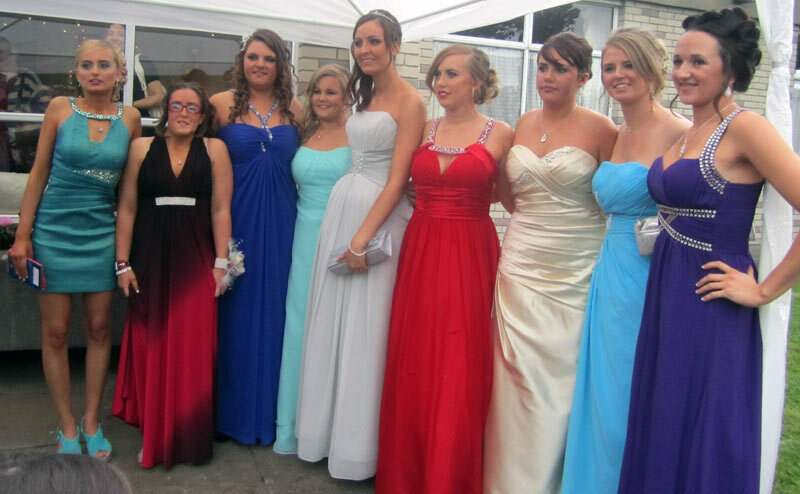 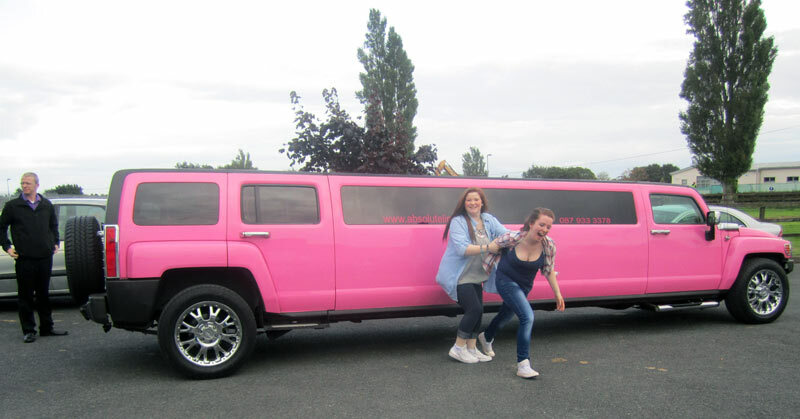 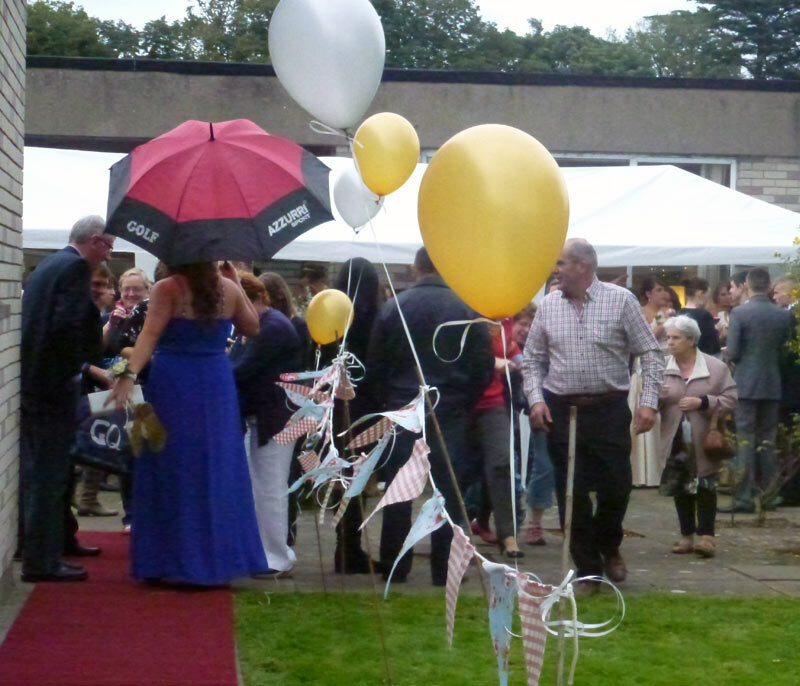 The girls had their Debs on 19th September, in the Waterside House Hotel in Donabate. 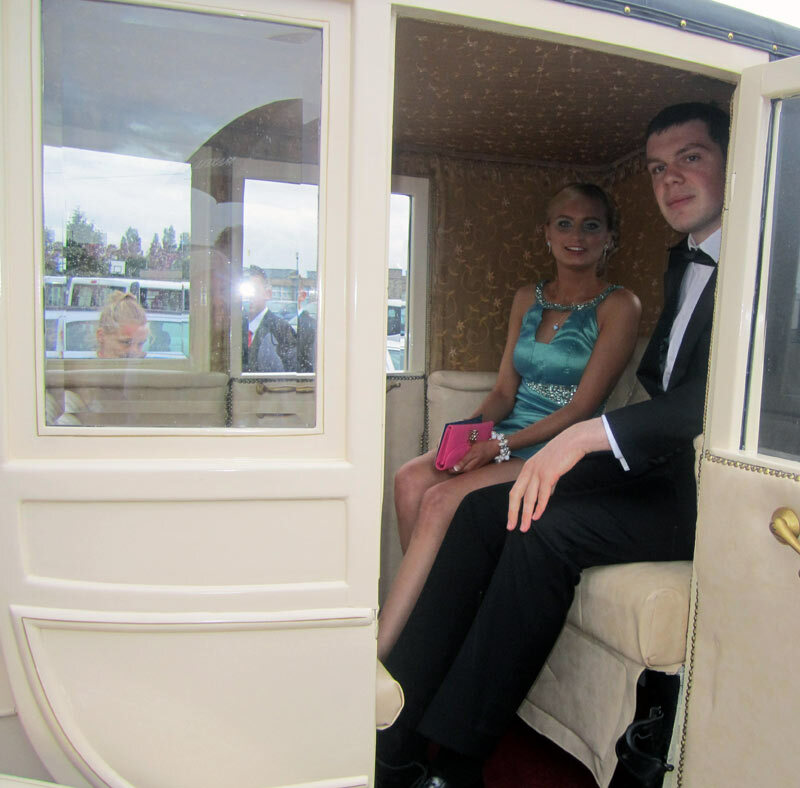 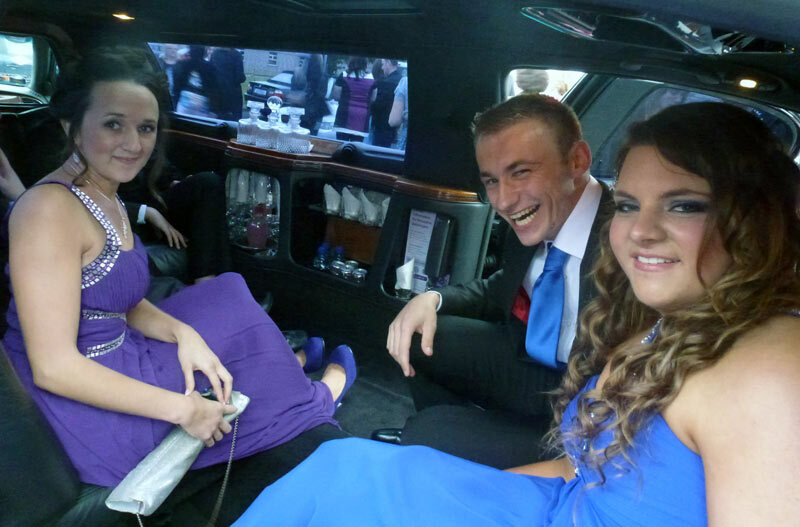 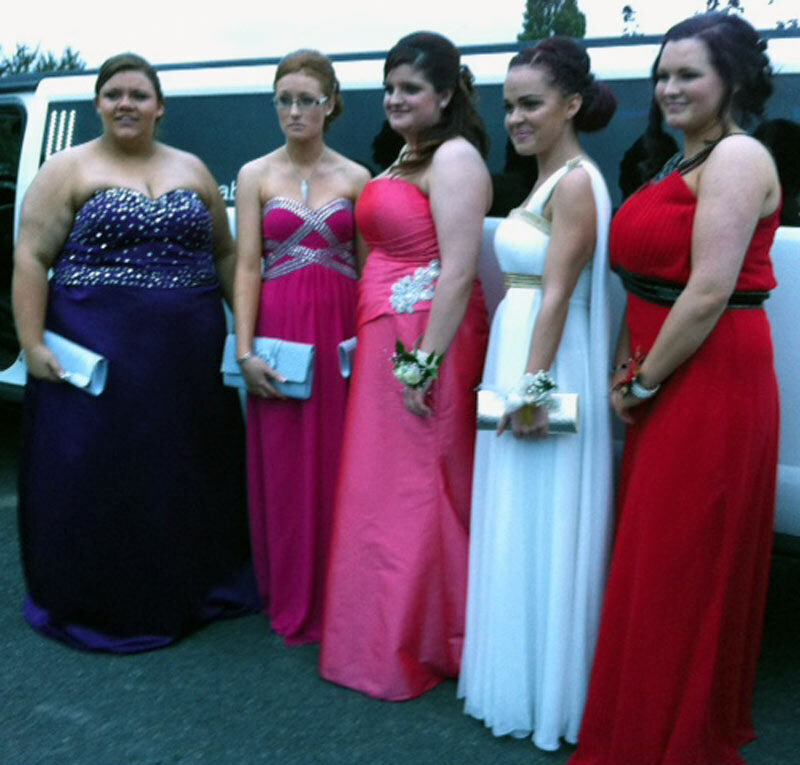 Rosary House held a reception and then the girls and their dates, left in Hummers and Limos. 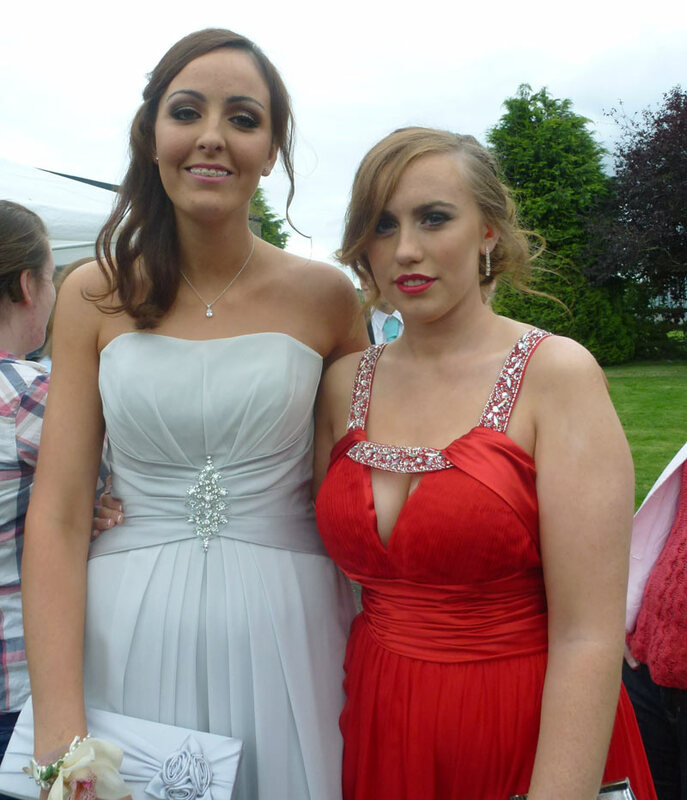 Thanks to Kathleen O'Brien and Karen Sinnott for some great photos.